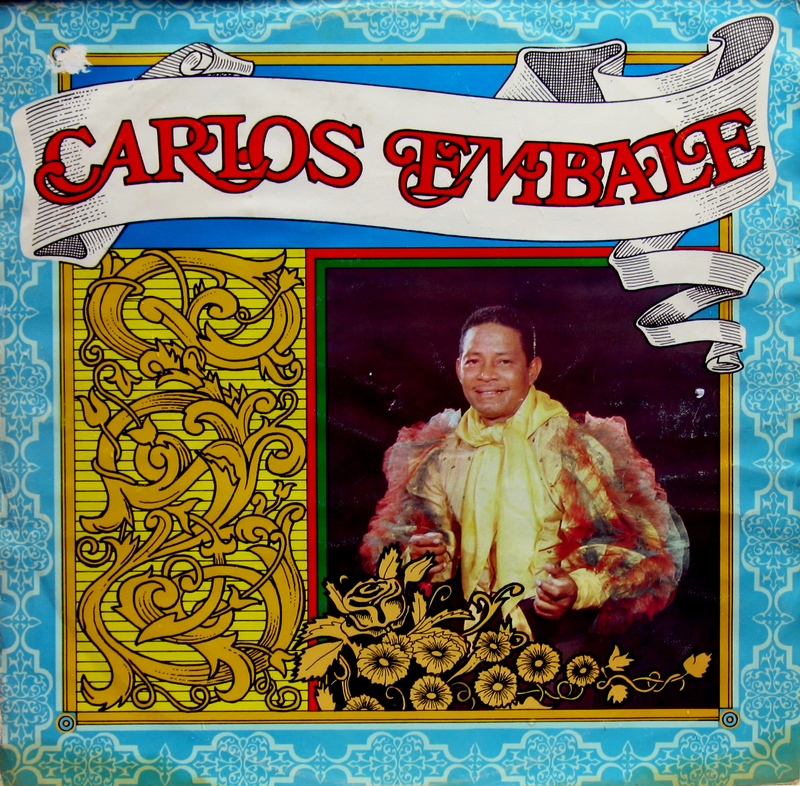 Rumba is pure Afro-Cuban music for only voices and percussion. 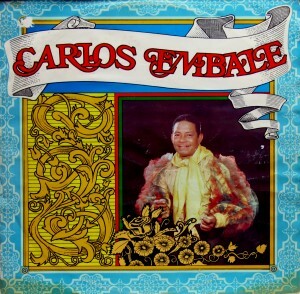 guaguancó style, enjoy this rare LP. This entry was posted in Afro-Cuban, Cuba, Guaguanco, Rumba, Rumba Son by Moos. Bookmark the permalink.